Many people grind or clench their teeth. This is known as bruxism and left untreated it can lead to cavities, enamel erosion, and even tooth loss. Our Erie, PA dentist provides therapies to curb this problem and help save your teeth. People grind or clench their teeth for a number of reasons—anxiety, habit, pain. However, in many situations, patients grind and clench their teeth while sleeping and are not always aware that they’re doing it. This can be linked to temporomandibular joint (TMJ) dysfunction, or TMD. 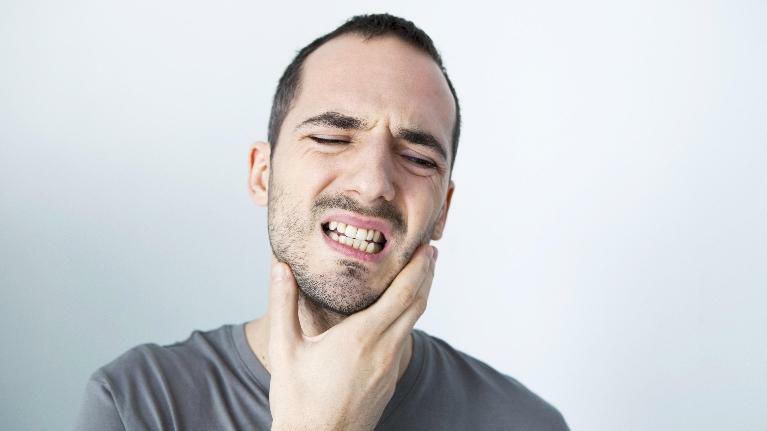 TMJ means you have dysfunction in the joints that connect your jaw to your skull. At Lake Erie Dental, we want you to enjoy a great smile. This means more than aesthetically beautiful and straight teeth. 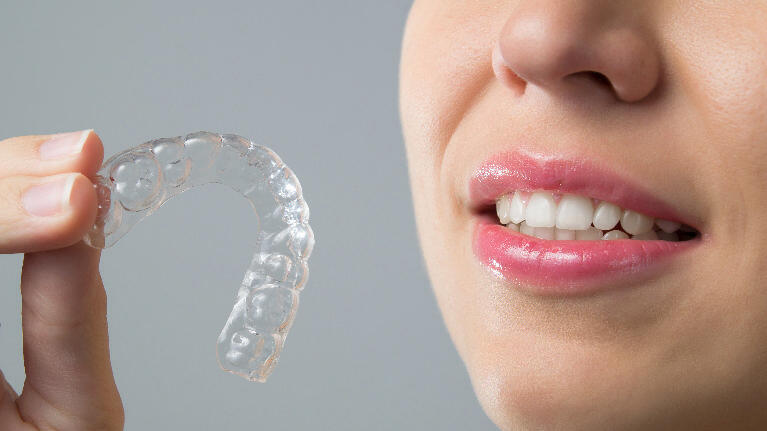 It also means a healthy smile following orthodontics in Erie, PA.
Our dentist often recommends clear braces for patients who want straight teeth but don’t want the intrusive metal or wires associated with traditional or older style braces. If you’re looking for a discreet and comfortable way to straighten your teeth, our top cosmetic dentist can help. And scheduling a clear braces consultation is easy! 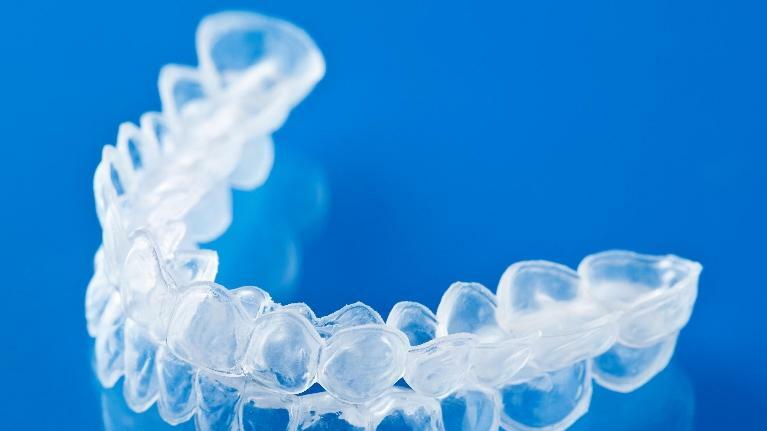 Also, our in-house aligners are more affordable than therapies such as Invisalign. 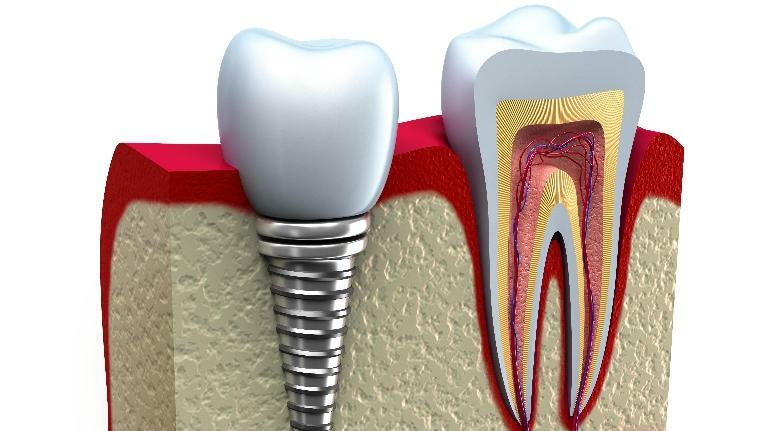 It is never easy to lose a natural tooth from your smile, but at Lake Erie Dental, we want our Erie, PA patients to understand that they have options after tooth loss. 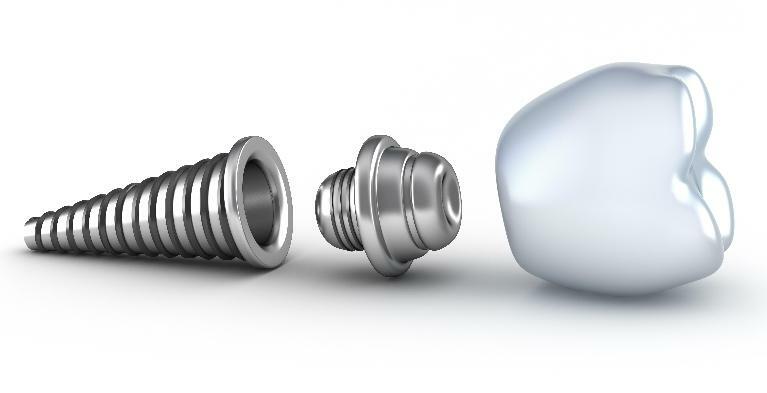 Advancements in medical technology in recent years have made dental implants an excellent replacement option when a natural tooth is lost, and dental implants are growing in popularity. At Lake Erie Dental, we offer a unique in-house aligner treatment exclusively for the Erie, PA community. After speaking with many of our patients, we learned that there was a high demand for invisible braces but that many people were taken aback by the cost of name-brand treatments. Many patients who were excellent candidates for this orthodontic treatment were choosing not to proceed based on cost alone. If you have lost one or more of your natural teeth, it does not mean you have to settle for a sub-par smile. Aside from obvious gaps in the smile, which can make some people feel self-conscious, missing teeth can also create problems with bite and functionality. Ideally, all natural teeth that are missing should be replaced as quickly as possible. It’s a fact of life: Dental emergencies happen. And often the most challenging part of a dental emergency is identifying whether it’s a critical situation or if it is something you can take care of yourself. If you are ever unsure, we recommend that you contact our Erie, PA dental practice Lake Erie Dental; we specialize in emergencies, so we can advise you as to whether we need to see you immediately or if your appointment can wait. 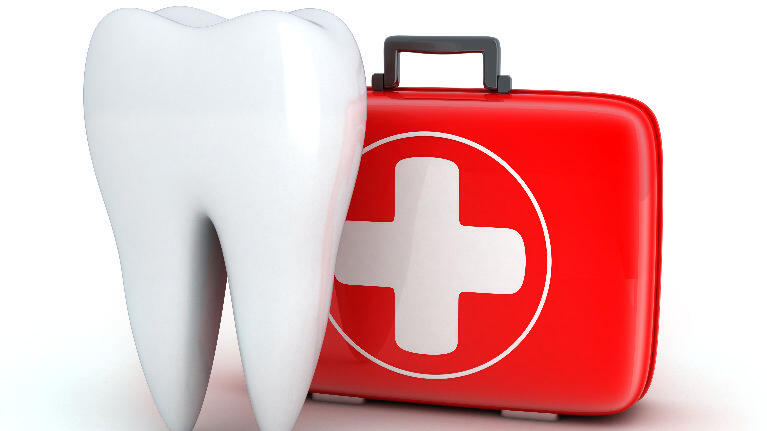 Here are some of the most common dental emergencies and recommendations on how best to handle them.